Convert a folder to an ISO image. Is there a better alternative to Folder2ISO? Is Folder2ISO really the best app in File Management category? Will Folder2ISO work good on macOS 10.13.4? 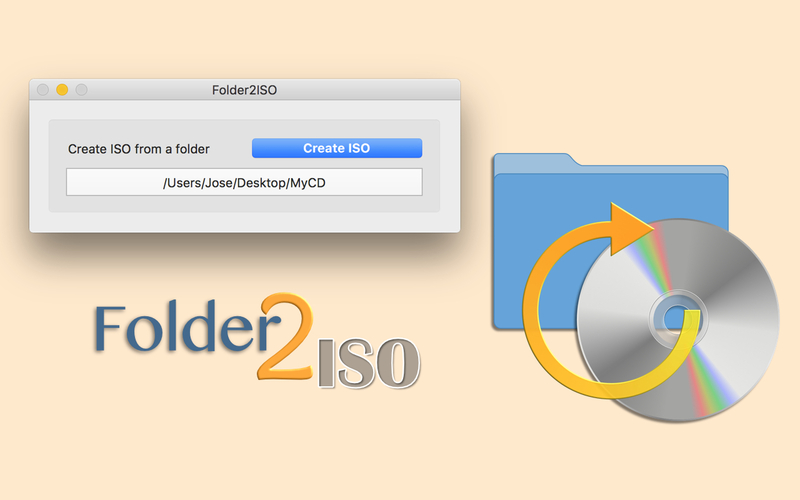 Folder2ISO provides simple creation of an ISO image from a folder: select a folder, click the button, and an ISO CD image with its content will be created. Folder2ISO needs a review. Be the first to review this app and get the discussion started! Folder2ISO needs a rating. Be the first to rate this app and get the discussion started!